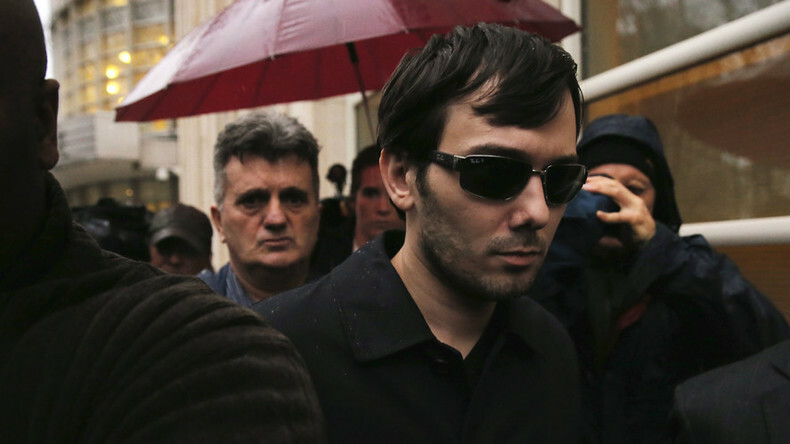 The FBI this week arrested Martin Shkreli, who many deem the ‘most hated CEO in America,’ for securities fraud. Edward Harrison has the details. Then, Alex Tabarrok, professor of economics at George Mason University, discusses with Ameera David why pharmaceuticals cost so much in the U.S. and how the FDA could be doing more to help consumers in need. After the break, Ben Schlappig, blogger for One Mile at a Time, explains why travel service Skiplagged is surging in popularity and if the legal challenges it faces are a real threat. Finally, in The Big Deal, RT correspondent Simone Del Rosario breaks down the potential security threats facing American train stations, which some claim are being neglected by the TSA.